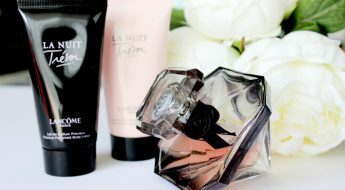 We all know what hair care oils are but do we know what a face oil is and how to use it properly? If the answer to those question is ‘no’ then this post will explain everything in detail. Also, I will present and review my three new oils from Huxley, Secret of Sahara. 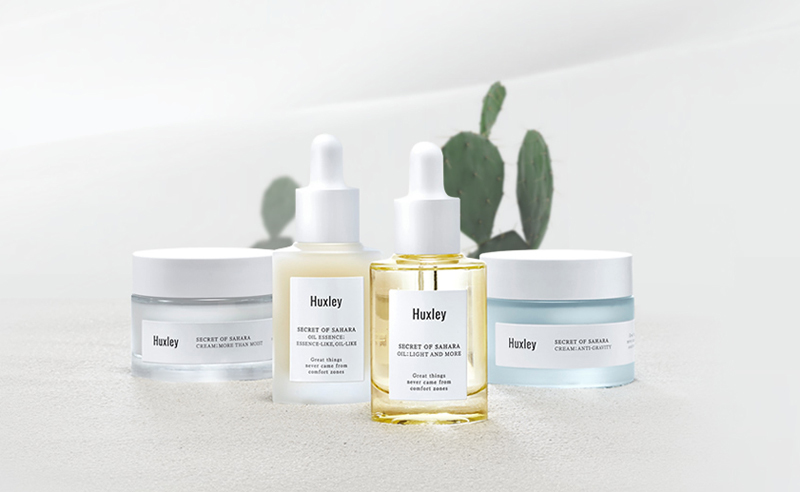 The brand called Huxley has to offer three face oils from the Secret of Sahara series: Essence Grab Water; Oil Essence: Essence-Like, Oil-Like; Oil: Light and More. 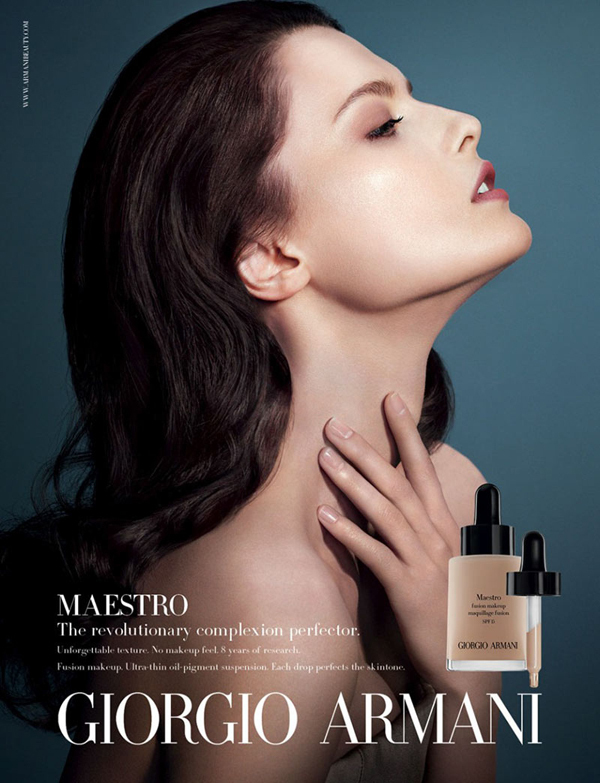 The cosmetics are dedicated to all skin types. Each bottle has been equipped with a pipette that facilitates application and allows dosing the amount of the product precisely. 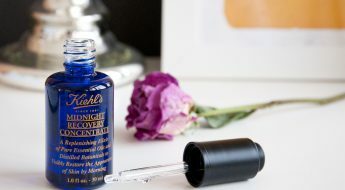 The products come in a see-through bottle when you are able to notice a coloured substance: blue liquid in Essence Grab Water, yellow in Oil Light and More, creamy in Oil Essence: Essence-Like, Oil-Like. What secret does Sahara hide according to Huxley? The secret weapon of Huxley face oils is the list of their ingredients. They contain extracts of plants that grow in harsh, desert conditions and have a beneficial influence on the skin. What is more, they protect from free radicals, solar radiation, dry air, low temperatures and other harmful factors. Such plant extracts make leave the skin moisturized, brightened and smoothed out. In consequence, the skin is younger-looking and more beautiful. The above-mentioned plants include: prickly pear, grapefruit and peppermint. Huxley cosmetics also contain Castor oil, Jojoba oil, Sunflower oil and ceramides. How to use Secret of Sahara face oils from Huxley? Two or three drops of the Secret of Sahara cosmetics are enough to moisturize your complexion. Distribute the product evenly all over your face and neck, give them a gentle massage and wait until the product is fully absorbed. If you feel the need, you can apply a few more drops for more intense effects. 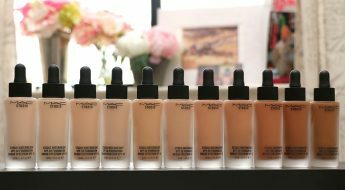 Despite their wonderful properties, I would not recommend using as a makeup primer, they might turn out to be too oily.